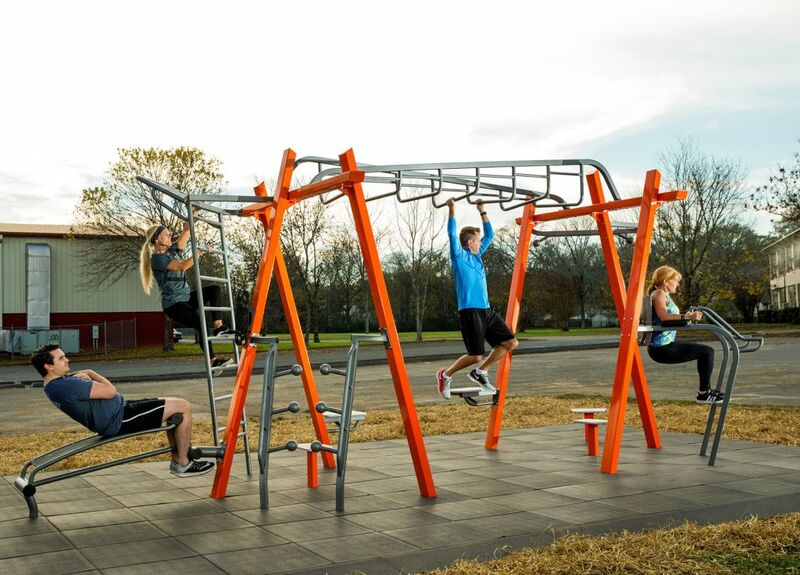 Improve community wellness with high-quality composite fitness structures from GameTime and Minnesota Wisconsin Playground. THRIVE fitness systems accommodate multiple users at once, reducing wait times and providing a wide range of training options at every station. The materials align with the GameTime standards of durability, safety, and attractiveness. The all-weather materials can withstand harsh environmental elements and high-volume usage. THRIVE makes it fun and easy for people of all fitness levels to spend more time outdoors training for sports, races, or everyday life. 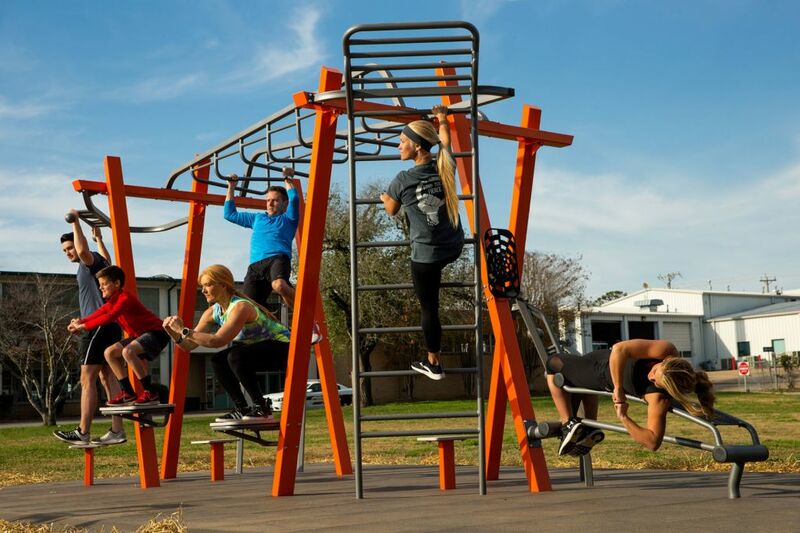 GameTime has introduced three THRIVE fitness systems to meet your needs and budget. Instructional signage is included with each system and a QR code is also present so that users can scan and watch the equipment in use. It's like having a personal trainer next to you! Click here to learn more and view products.